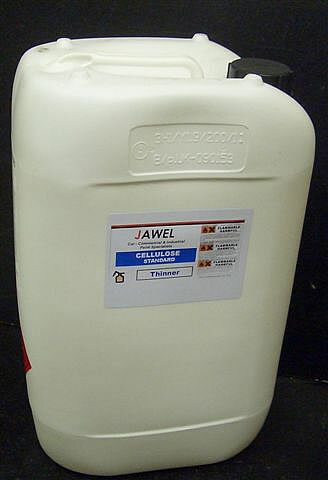 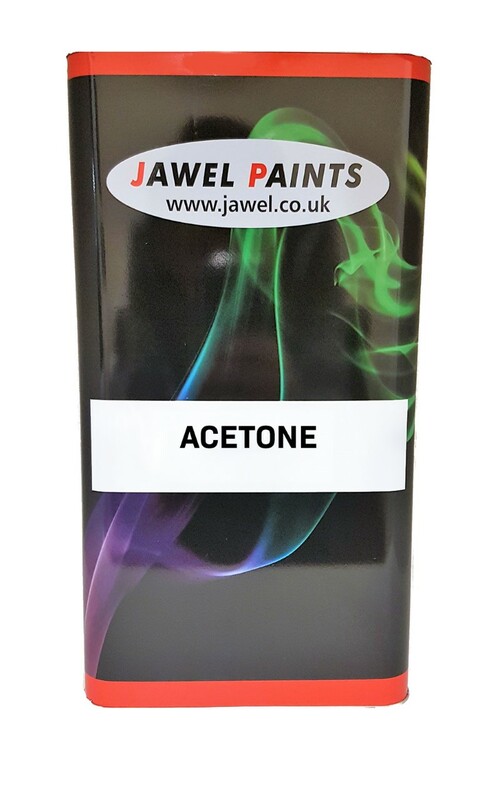 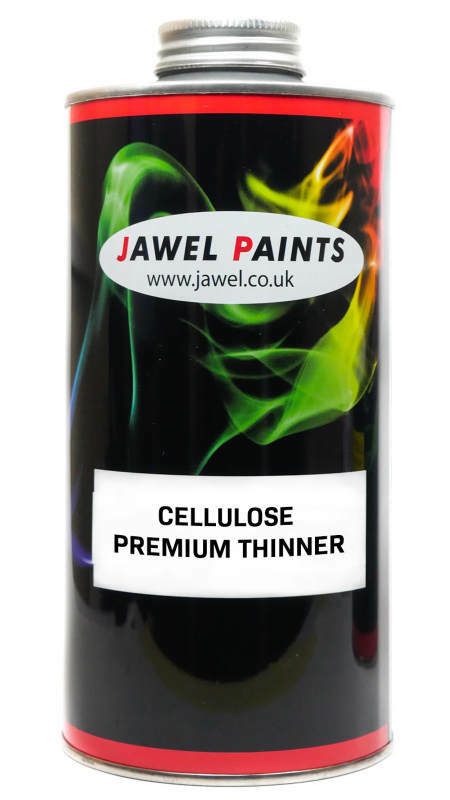 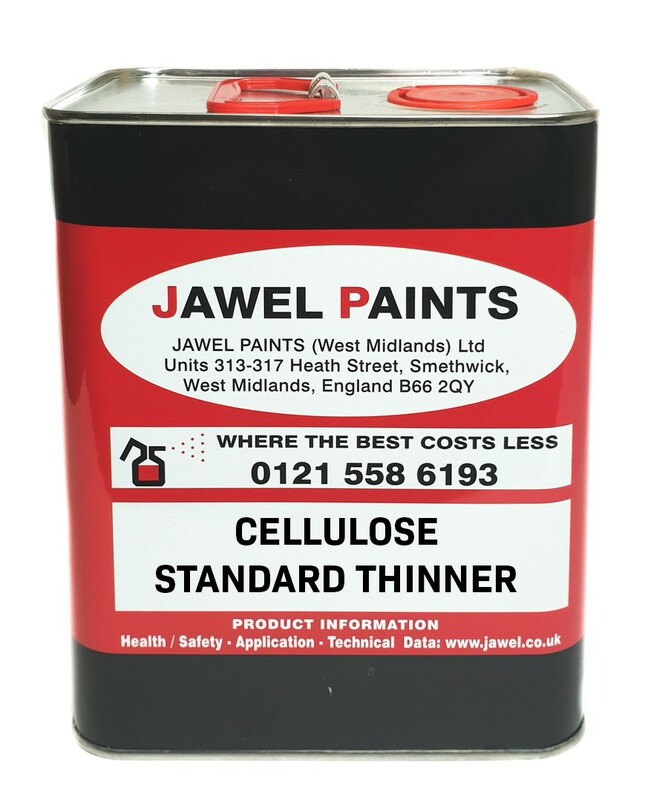 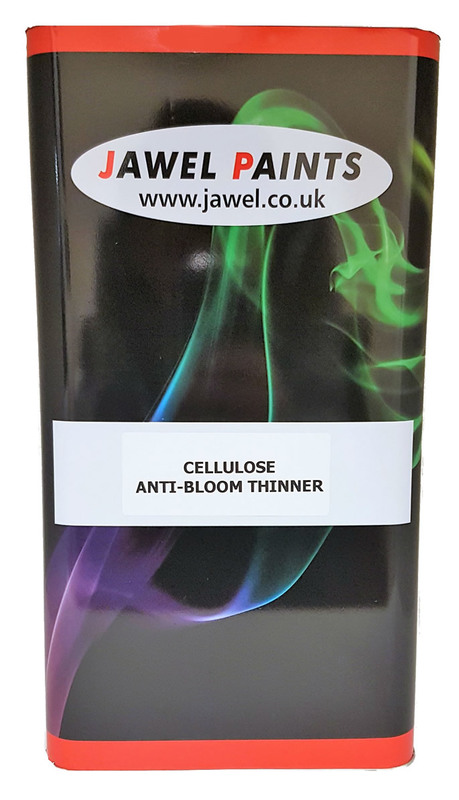 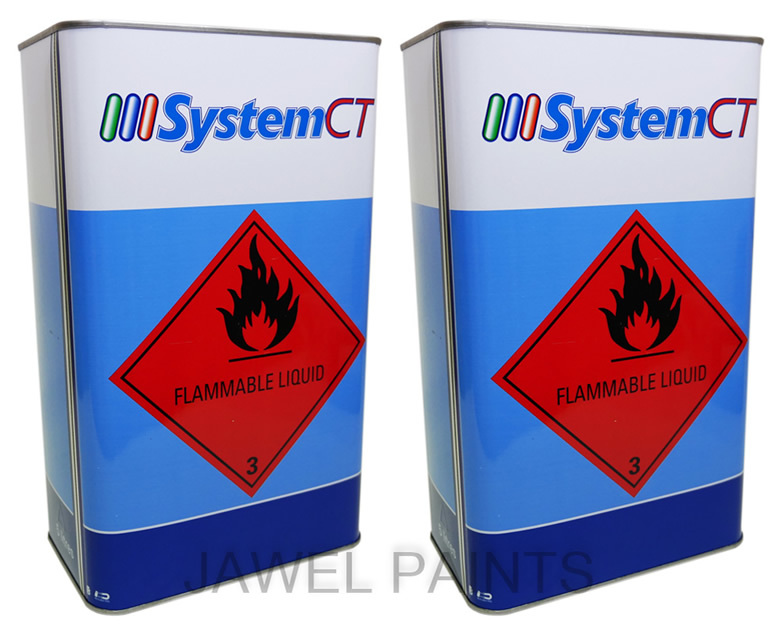 Cellulose Premium Thinners 2.5Litre Suitable for all cellulose based products. 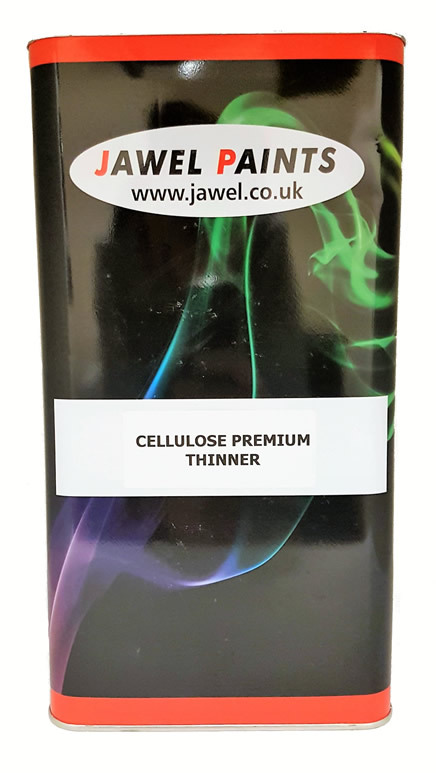 System CT Thinners. 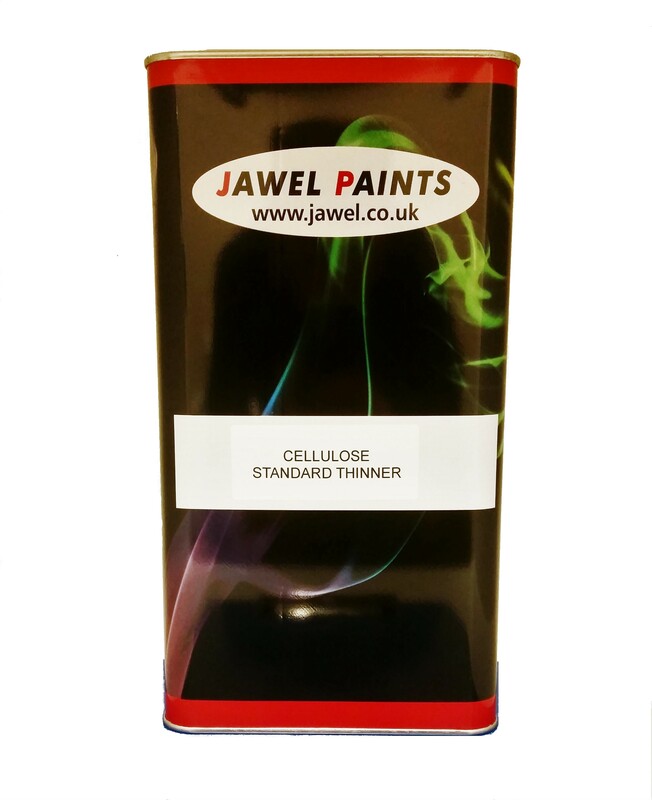 Perfect for thinning down cellulose primer and washing spray guns/ equipment.